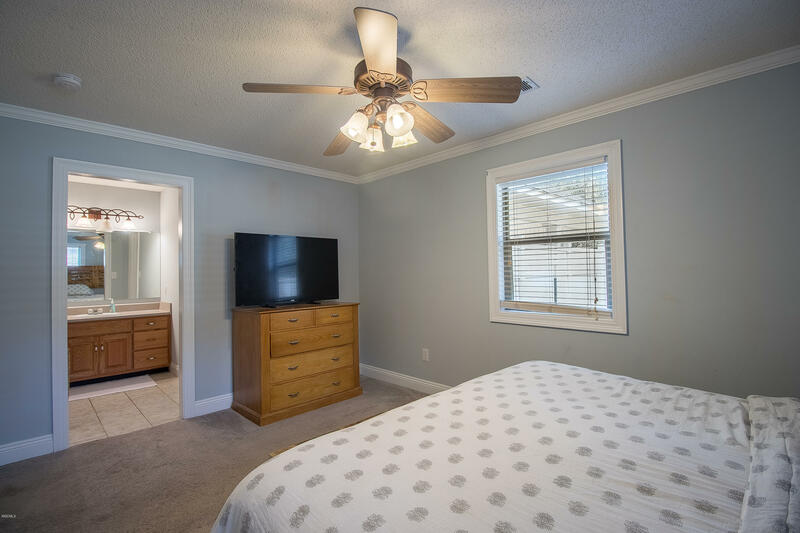 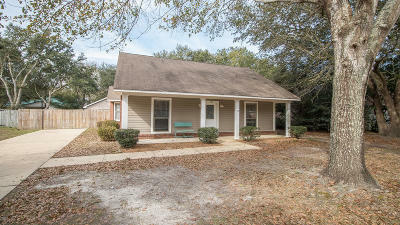 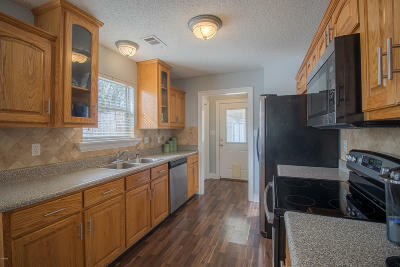 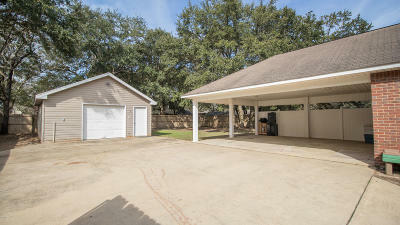 Beautiful 3 bedroom, 2 bath home located in Gulf South Estate neighborhood. 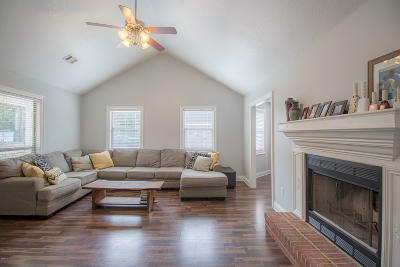 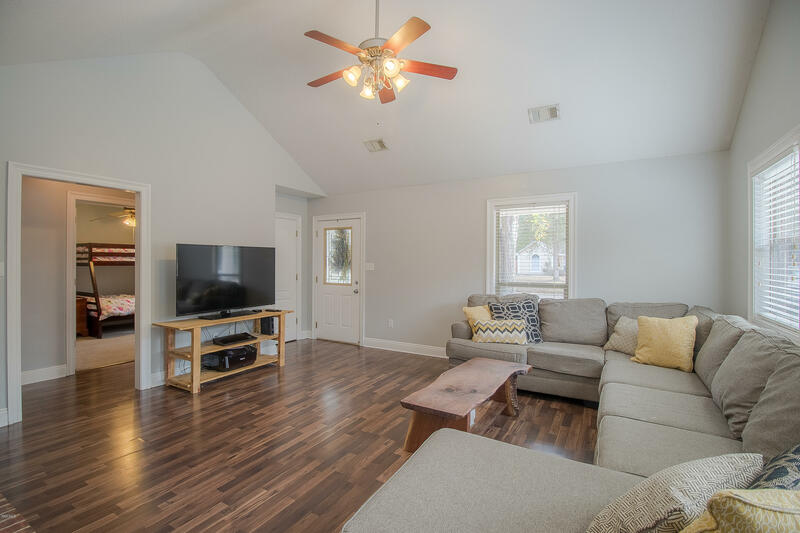 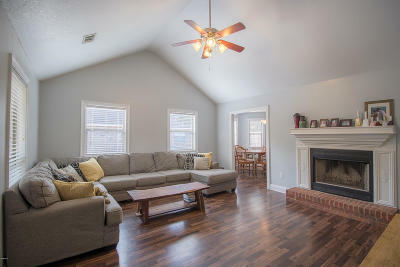 High cathedral ceilings and lovely fireplace in open living area. 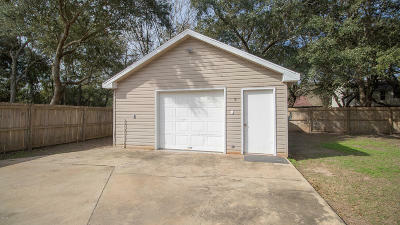 Triple carport and 20x24 H&C workshop with a single garage door. 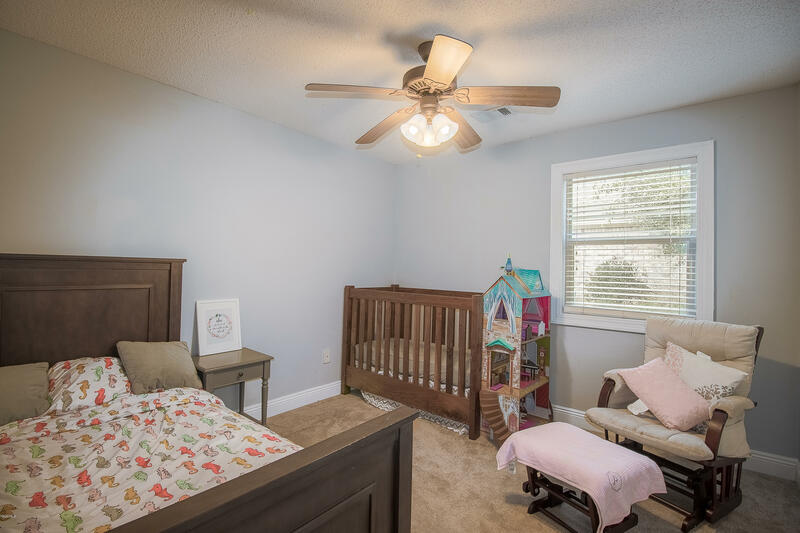 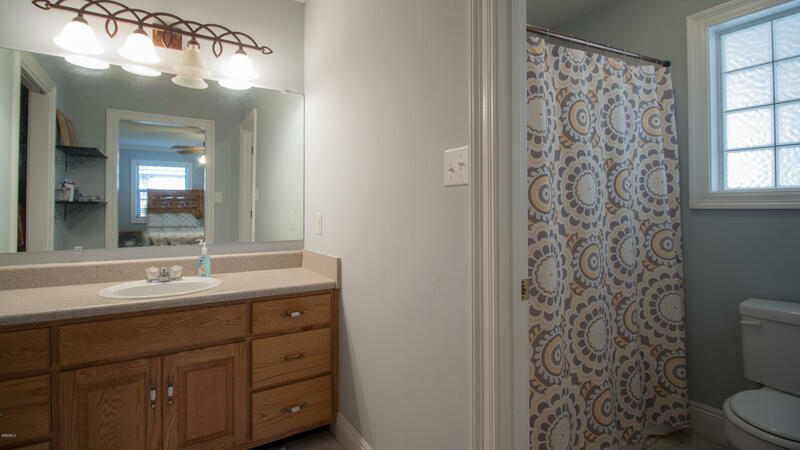 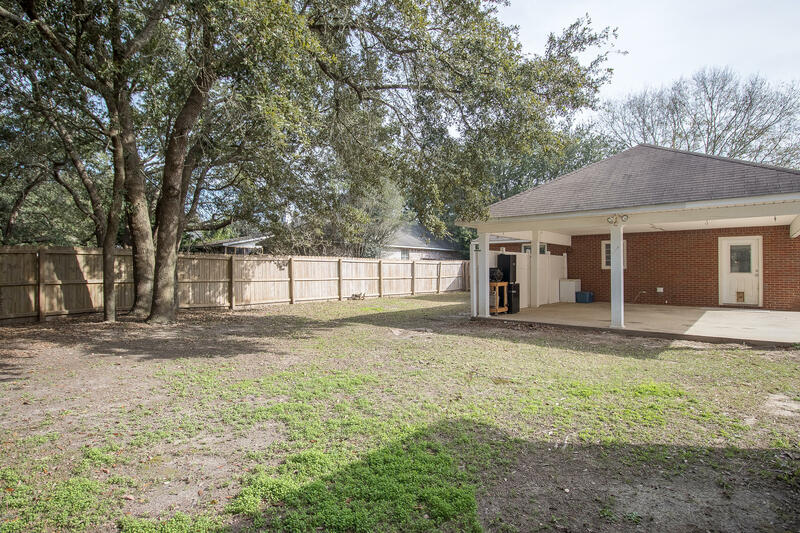 Prefect starter home in sought after Ocean Springs school district. 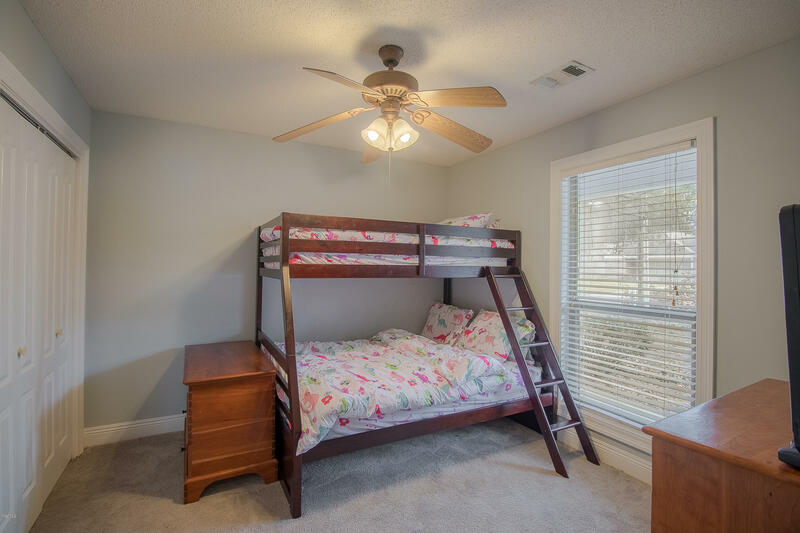 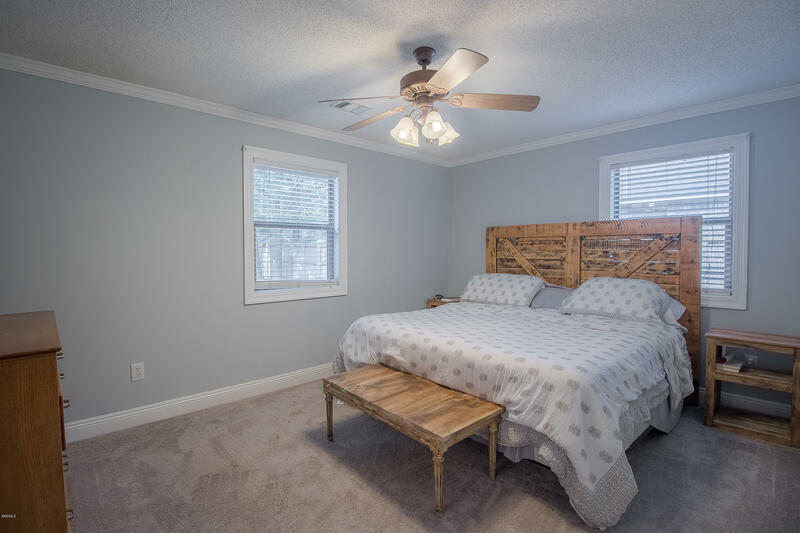 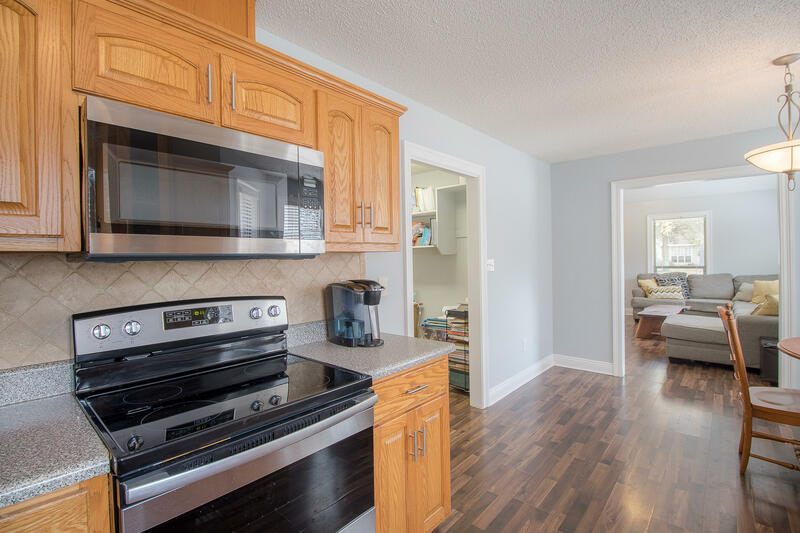 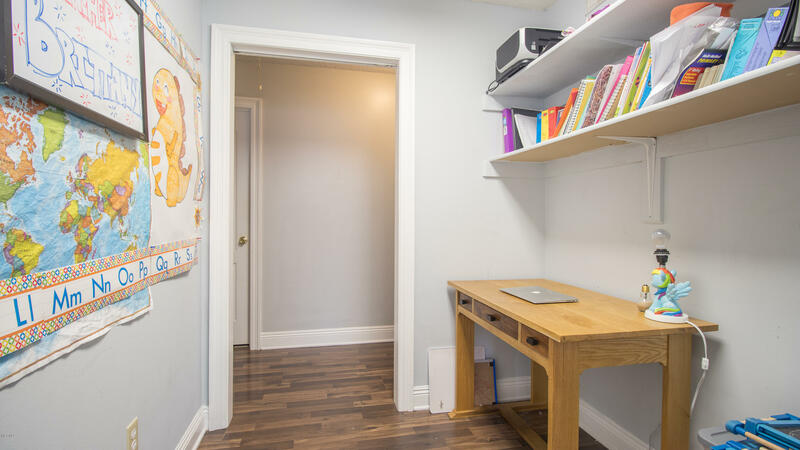 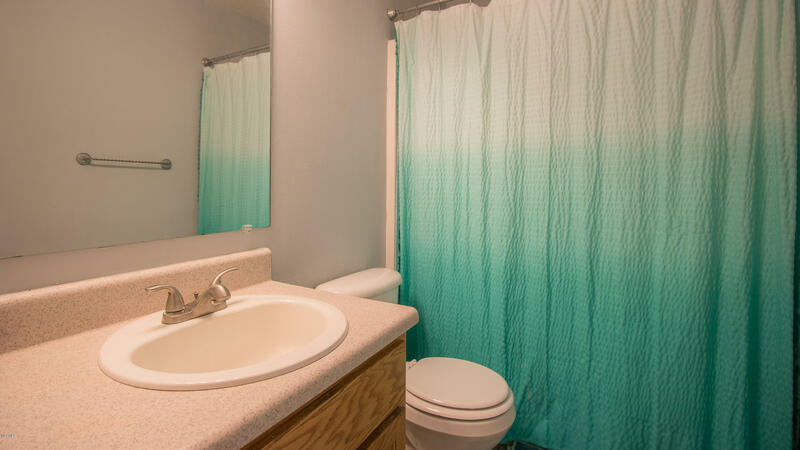 Conveniently located near schools and shopping!